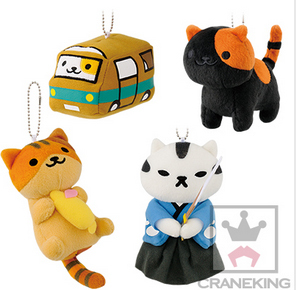 The official Banpresto website updated recently with the up-coming prize list for December. 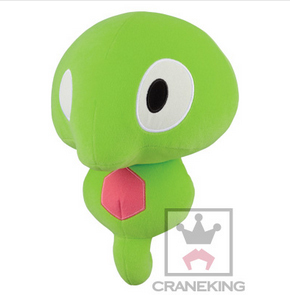 Since the reveal of the different Zygarde Formes, we’ve gotten an influx of up-coming Zygarde Core merch, and here is another to add to the list. 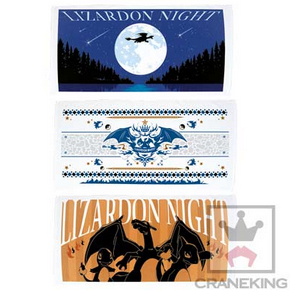 The Charizard Night mini series continues with these three towels. 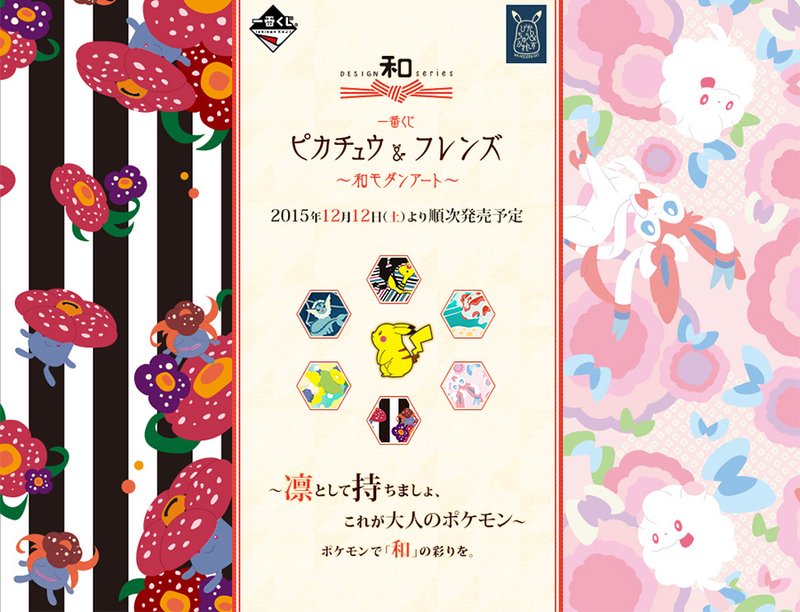 Both Zygarde Core and the towels will start appearing in game centers from December 10th. 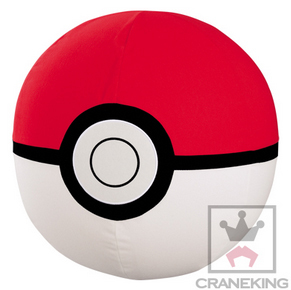 These two air cushions will start appearing in game centers from December 23rd. They’re called air cushions because they’re inflatable cushions. 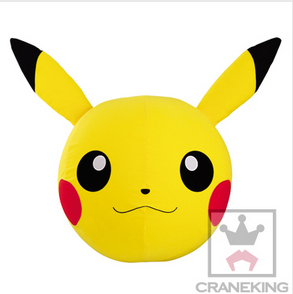 The next installment in the Pikachu & Friends Ichiban Kuji series comes out December 12th and will be available at book stores, Animate, hobby shops, game centers, pokemon centers, etc., with 1 try costing 620 yen. 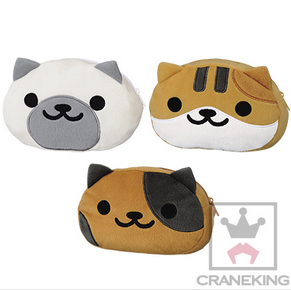 Next up – Neko Atsume! 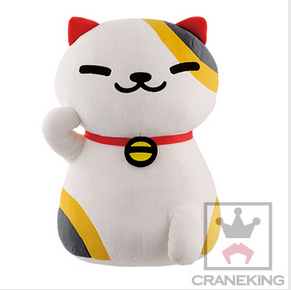 Last but not least, a large plush version of Ms Fortune! 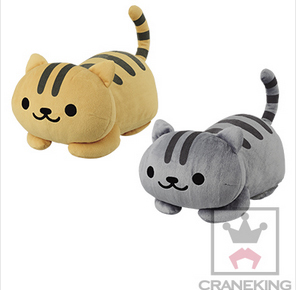 Incidentally, the Neko Atsume Ichiban Kuji also comes out December 12th. 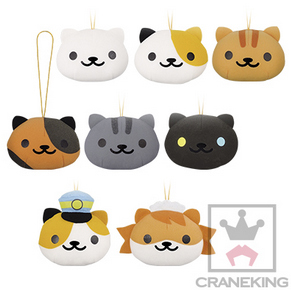 The Kuji will be available at Sankusu, Mini Stop, Daily Yamazaki, bookstores, hobby shops, game centers, etc., and will cost 620 yen per play. If you notice I mixed up one of the cat’s names, please let me know via comment! 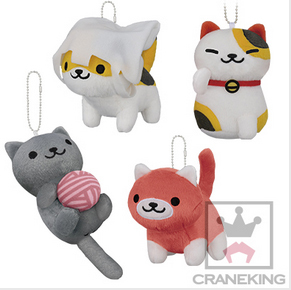 There are a lot of cats and I’m not 100% familiar with the English names.